Dennis Smith is a writer-copywriter, content manager, business planner and marketer, mainly focusing on small businesses and startups. Dennis Smith is a writer-copywriter, content manager, business planner and marketer, mainly focusing on small businesses and startups. He has also been Managing Editor for several international publications. Dennis has built two companies from startup to multimillion dollar valuations in two years or less. He also has mentored for numerous businesses and charitable causes. 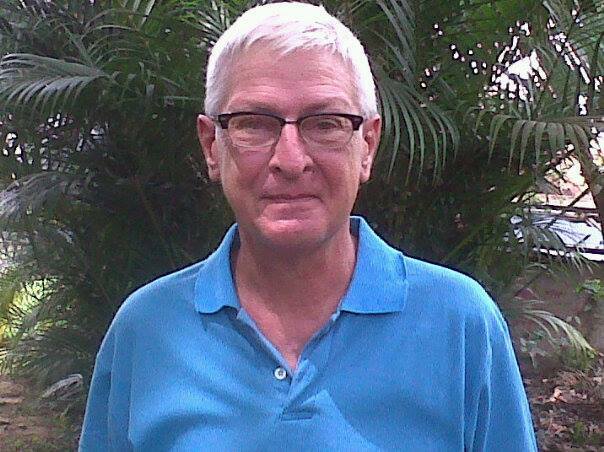 Smith is an American Expat who currently freelances from his adopted country of Panama. He loves what he does.